The sun shone brightly last weekend on Henley Rowing Club’s rowers. 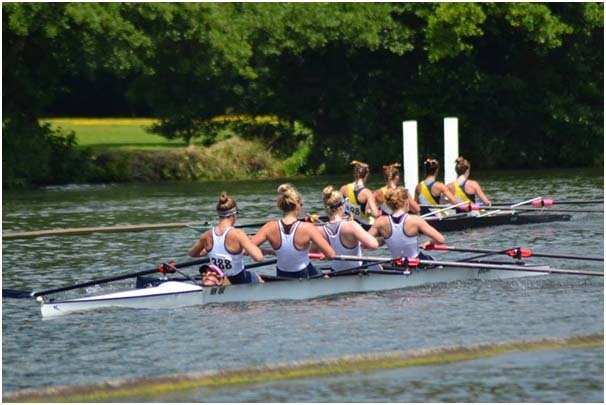 The club was out in force across three events: Thames Valley Park Regatta, Marlow Regatta at Dorney and the most prestigious of the three, the Henley Women’s Regatta. At the first two regatta’s Henely boys romped home with 3 wins. 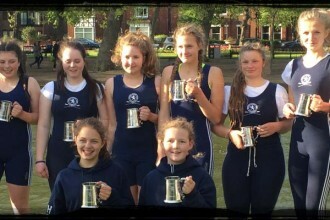 At the Henley Women’s Regatta, the club secured a further two wins at this world class event. These hard fought victories came in the Women’s Junior 4+ and Women’s 16 4x. 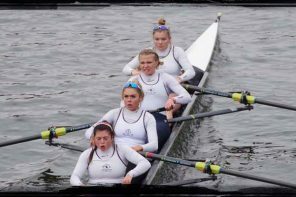 The junior Coxed Four of Ella Morgan, Daisy Butterworth, Clare Pearson, Georgia Edwards and cox Freya Reid had two races Saturday, beating Surbiton High School first round and Becket School in the quarter final both relatively comfortably. Sunday mornings semi-final saw them up against Merion Mercy Academy USA (the USA champions). Henley had a good start and got to an early lead and by just over half way were able to settle into a relaxed rhythm to win comfortably by 3 lengths. The final was against Godolphin Latymer and off the start they led Henley and were still leading by a length with a third of the race gone but rating 40 to Henleys 33. From the 500m Henley just slowly pulled them back and by half way had taken the lead. Godolphin did not let Henley get away but in the last 250m Henley pulled out to 2 and half lengths to take The Groton School Challenge Cup and gold medal and set a new course record. 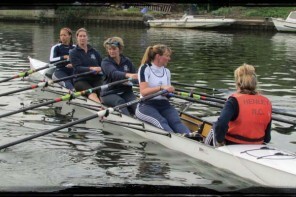 The J16 & J15 girls then joined forces and entered three boats. The J16 coxed four of Phoebe Fletcher, Hanna Hills, Amelia Crick, Hazel Drury and cox Ella Nolson, qualified well on Friday, but lost their race on the Saturday to Lea RC by one length. The first of two J16 quad’s, with Jess Roberts, Amy Howard, Phoebe Snowden and Jess Arlett, had a good row on the Friday, but missed qualification by 9 secs, with the second boat going through. This crew of Georgia Brown, Amber Weller, Carla Russell and Caoimhe O’Donohue, had two good races to get to the final on Sunday afternoon. They then met a composite crew from Isle of Ely, Cambridge 99 RC and King’s Ely, a crew which is also part of British Rowing World Class Start Programme, and who had put down faster times all weekend than the Henley girls. This did not worry them as they slipped away at the start to lead at the end of the island by half a length. They extended this to three quarters of a length by half way, and despite constant pressure from the opposition, kept their cool and won by half a length. There many other strong performances from the girl’s squad throughout the weekend. The Junior girls eight of Amy Sonic, Alice Jones, Rebecca Lister, Alicia Redman, Tilly Lock, Lauren Kay, Grace Johnson, Phyllis Barter, cox Charles Washbourn reached the semi finals on Sunday morning where they came up against the girls of St Pauls USA. Whilst St Paul¹s got out to a slight lead early in the race, the Henley girls kept pulling it back in, only to see St Pauls nudge away again. The race remained close for most of the distance but St Pauls got away in last few hundred metres to take the win but the 8+ crew can feel proud of themselves for such a determined performance. In Junior Quads Georgie Robinson Ranger, Mary Wright, Lottie Orr and Issy Jonsson progressed from time trial and two comfortable rounds to the semi-final where they were against Isle of Ely a crew which is part of British Rowings World Class Start Programme. Isle of Ely got off to a good start but at the top of the island were well into Henley’s water and the crews blades where overlapping, Ely did eventually return to their station but the incident saw Henley drop half a length down from which they never recovered. Whilst Henley did object, the umpire¹s decision was that the interference had not affected the outcome of the race. in soaring temperatures and over an agonising 6hrs, Henley J14 girls squad of Riley Butcher, Kat Copland, Holly Tallent, Holly Thompson, Darcey Smith, Emilia Dobson, Holly Nave Poppy Wilson, Ava Reineke, Madison Sturgess, Chloe Beeton, Della Luke competed in an 2 Octuplets, having made all the finals and beating Reading a crew they have chased since October. At the same event Henley’s boys also competed in a sprint course of 500 metres. There was a huge entry and as always lots of very close racing. In J16 2x John Yolland and Joe Sidgwick had the fastest time in their heat and lived up to that by winning their final strongly by a length and a half from Guildford and Kingston. In J14 1x Dan Crick in a straight final, led from the go and won by a length from Scullers from Kingston Grammar School and Emmanuel School. The J15 2x of Ed Roy and Alex Carr won through from a large entry to the final, but lost narrowly by a few feet. Hello my family member! 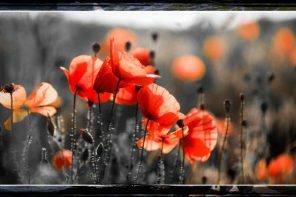 I wish to say that this article is awesome, nice written and include approximately all significant infos. I’d like to see more posts like this.